I first became interested in leadership in dangerous environments as an Army officer serving in Iraq. I knew I wanted to help find out how we co uld train our leaders in these difficult environments to become better. I set out to discover how leaders make sense in these in extremis environments, and how did they give sense to their teams. This journey led me to interview 30 soldiers who had recently returned from conflict in the Middle East. As the US begins our 16th year with conflict in the Middle East, more and more leaders are faced with deploying overseas. As our society changes and crises seem to be happening on US soil more frequently, more than just soldiers will have to understand leadership in crises environments. This empirical study helps begin the dialogue. Leading in in extremis situations, when lives are in peril, remains one of the least addressed areas of leadership research. Little is known about how leaders make sense in these dangerous situations and communicate these contexts to others. Because most of the literature on in extremis is theoretical, we sought empirical evidence of how sensemaking proceeds in practice. A qualitative study was conducted based on interviews with 30 Army leaders who had recently led teams in combat. Our findings suggest that during these life-threatening situations, sensemaking and sensegiving are actually occurring simultaneously, the type of training leaders receive is critical, and a sense of duty can influence a person’s role as a leader. Our findings have implications for both theory and practice since crisis leadership is now a coveted executive quality for leadership competency. Sign up for email alerts so you never miss the latest research. How Does Job Displacement Impact Heart Health? The growth and decline of firms is a prevalent feature of market economies and it is important to understand the consequences for workers who are displaced. While a lot is known about earnings losses, less is understood about consequences for health. Norway provides an interesting laboratory in which to consider the effects of displacement on health because, due to the strong social safety net, the income losses from job displacement are much lower than in most other countries and so we can largely isolate the effects of stress and lower labor market participation. Job displacement increases stress, which is known to have negative effects on cardiovascular health, for instance through individual life-style changes (increased consumption of nicotine, alcohol and dietary changes), or changes in biological parameters (increase in cholesterol concentration and cortisol). Additionally, the lower employment rates post-displacement could have direct effects on health through affecting daily activities such as exercise or opportunities to smoke. Consistent with our expectations of increased stress, we find that displaced workers are more likely to smoke than workers who maintain their employment. As a result, job displacement has a significant effect on markers for cardiovascular health. However, there is little evidence of effects of displacement on other measures of short-run health. Therefore, the results suggest that when the financial costs of displacement are very low, the health effects may also be muted. However, our smoking findings indicate that the psychic costs may still matter and may lead to unhealthy behaviors that are predicted to have adverse consequences on cardiovascular health in the long-run. You can read “Losing Heart? 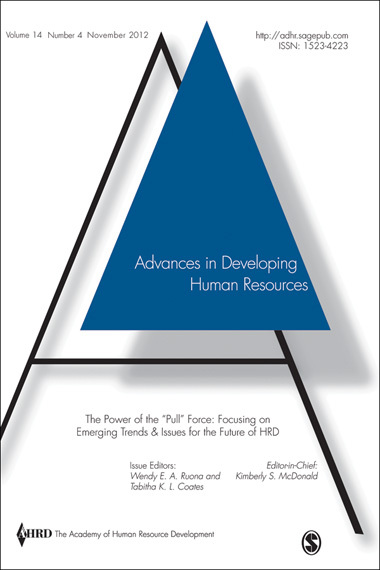 The Effects of Job Displacement on Health” from ILR Review free for the next two weeks by clicking here. Want to know all about the latest research from ILR Review? Click here to sign up for e-alerts! Sandra E. Black holds the Audre and Bernard Rapoport Centennial Chair in Economics and Public Affairs and is a Professor of Economics. She received her B.A. from UC Berkeley and her Ph.D. in Economics from Harvard University. Since that time, she worked as an Economist at the Federal Reserve Bank of New York, and an Assistant, Associate, and ultimately Professor in the Department of Economics at UCLA before arriving at the University of Texas, Austin in 2010. She currently is the Editor of the Journal of Human Resources, a Research Associate at the National Bureau of Economic Research (NBER), and a Research Affiliate at IZA. Her research focuses on the role of early life experiences on the long-run outcomes of children, as well as issues of gender and discrimination. She is currently on leave to serve as a Member of the President’s Council of Economic Advisers. Kjell G. Salvanes is a Professor at the Norwegian School of Economics. He is Joint Managing Editor for The Economic Journal, as well as a research fellow with CEPR, Statistic Norway and director of Center for Empirical Labor Economics (CELE). His work has been published in journals like Journal of Political Economy, Journal of Labor Economics, Journal of Public Economics, Journal of the European Economic Association and Review of Economics and Statistics. Paul J. Devereux is a Professor at the School of Economics, University College Dublin. 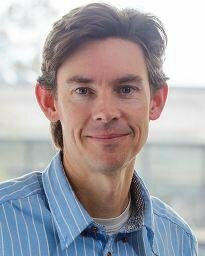 Dr. Devereux did his PhD at Northwestern University and worked at UCLA before moving to UCD in 2005. Celebrate Labor Day with ILRReview! 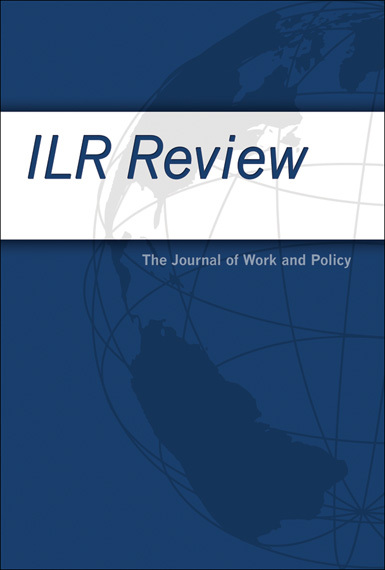 In celebration of Labor Day, we are pleased to provide you with the latest issue of ILRReview! This Special Issue on International Comparisons of Working Times includes articles on topics such as the 35-hour work week in France, the effect of the Great Recession on working times in Germany, work-life conflict in the lives of retail employees and more. The issue is available to read online for free for the next 30 days. You can access the Table of Contents by clicking here. The introduction to the Special Issue entitled “Working-Time Configurations: A Framework for Analyzing Diversity across Countries” was written by Peter Berg of Michigan State University, Gerhard Bosch of the University Duisburg-essen, and Jean Charest of the University of Montreal. When one looks beyond the United States, it becomes clear that very different realities about working time exist. 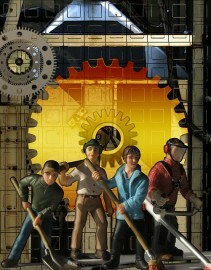 Some emerging economies, such as Singapore and China, are not deregulating working time but are instead seeking greater regulation of the standard working week to protect their workers from extreme working hours and to introduce more efficient forms of work organization (Lee, McCann, and Messenger 2007; also see Cao and Rubin’s article in this issue). In other developed countries, standard working hours have been reduced to less than 40 hours (Cabrita and Galli da Bino 2013); for example, France established a statutory workweek of 35 hours in 2000. In many European countries, workers possess the legal right to request variable work hours. Workers also have more choice across short working-time practices that provide prorated benefits and equal pay per hour. In some European countries, workers are able to take paid and unpaid leaves during certain phases of their work lives, and labor unions and employers alter working-time practices through negotiation. Countries with lower wage inequality and a smaller low-wage sector than the United States are associated with shorter working hours for workers across the income distribution (Bell and Freeman 2001). The main reason for this is the reduced pressure on low-wage workers to work more hours and the higher marginal tax rates for increasing work hours in countries with low wage inequality (Bosch and Lehndorff 2001). The articles in this issue reflect the range of realities. They highlight the diversity of working-time practices across countries and the implications of these practices for workers and firms. The articles focus on a number of countries and are in some cases explicitly comparative. They examine a number of working-time practices including weekly working hours, flexible work schedules, and part-time work. In their analyses, the authors show how the institutional context can have differential effects on working-time practices and working-time outcomes. For example, annualized hours contracts and working-time accounts can be positive forms of flexibility for workers to vary work hours and to take time off when they need it. 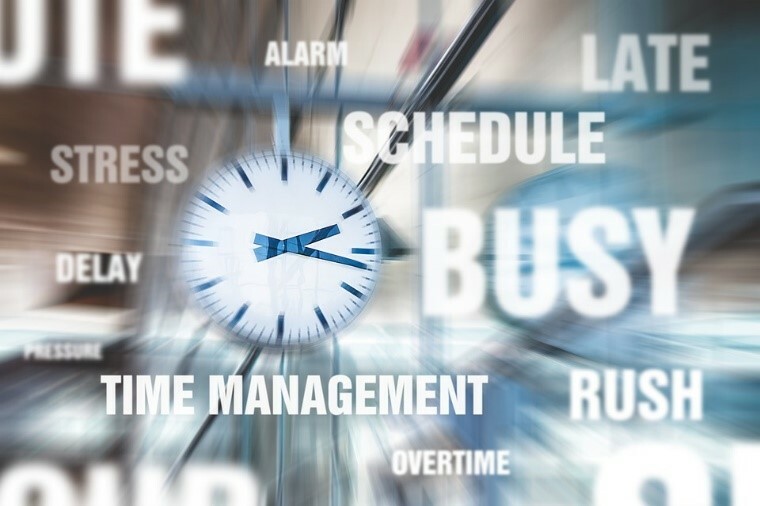 These practices, however, can also provide a means to shift risk to employees when they lack control over their schedules and cannot access time banked in their accounts. Click here to read “Working-Time Configurations: A Framework for Analyzing Diversity across Countries” and here to access the Table of Contents of ILRReview‘s July issue. Want to get all the latest from ILRReview sent directly to your inbox? Click here to sign up for e-alerts!